Stanco came out with the Gold Band line over ten years ago. 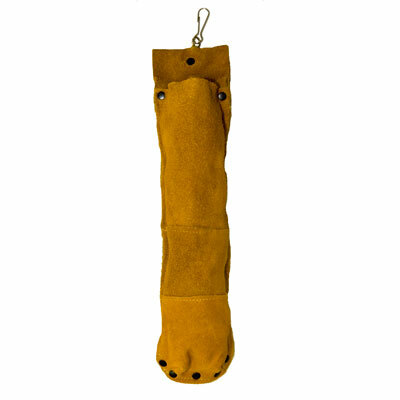 It is an economical choice to our russet leather line. However, that doesn’t equate to cheap! Overhead bridge welding wont stop the Gold Band line. It is a favorite of distributors around the country.